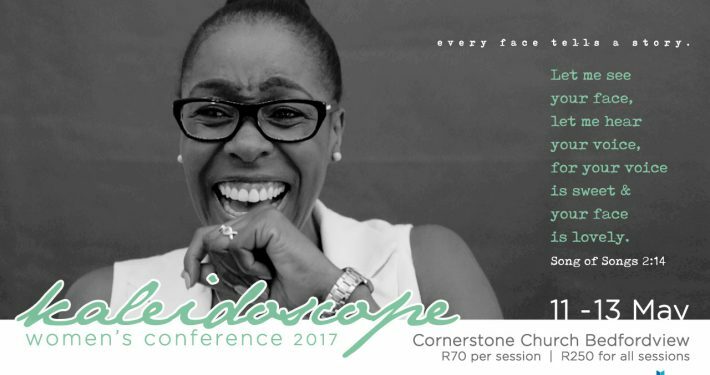 We’re thoroughly enjoyed another fantastic year at our Kaleidoscope Women’s Conference! This year, the theme was around Song of Songs 2:14. For three days we heard just how much Jesus loves us, values us, and wants to be with us. Former Miss South Africa finalist, Vanessa Goosen will be sharing her amazing testimony on the Friday night of being drug muled – framed and accused of smuggling drugs into Thailand. She was given the death sentence and spent 16 years in prison before finally being freed. She will share her story of Christ’s amazing grace and forgiveness – which led to her needing to forgive those who had so badly wronged her. Top ten idols finalist. 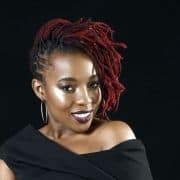 Nosi will be leading some of our worship times, and we’ll also be interviewing her on the Friday night. Tyrone and Nicole Daniel lead the NCMI translocal team. She hails from Denver, Colorado (USA) and has three wonderful children. The recordings of the sessions will be made available as Kaleidoscope progresses. Keep checking back here for the latest recordings. Or subscribe to our podcast. Nicole Daniel tells us her story and encourages us in Jesus through it. Nicole Daniel continues to tell us her story and encourages us in Jesus through it. Zelda Cronje shares with us her story. Claire Muetheno, from Red Harbour Church in Cape Town, tells her story. Former Miss South Africa finalist, Vanessa Goosen shares her amazing testimony of being drug muled – framed and accused of smuggling drugs into Thailand. She was given the death sentence and spent 16 years in prison before finally being freed. She tells her story of Christ’s amazing grace and forgiveness – which led to her needing to forgive those who had so badly wronged her. 12 May 2017 at Kaleidoscope 2017. Natalia Olszewska-van der Merwe tells us her story. 13 May 2017 at Kaleidoscope 2017. Karen Floor tells us her story. Leigh-Ann Ducroq tells us her story. 13 May 2017 at Kaleidoscope 2017. This was the final Kaleidoscope 2017 session.